Everyone knows someone cancer. 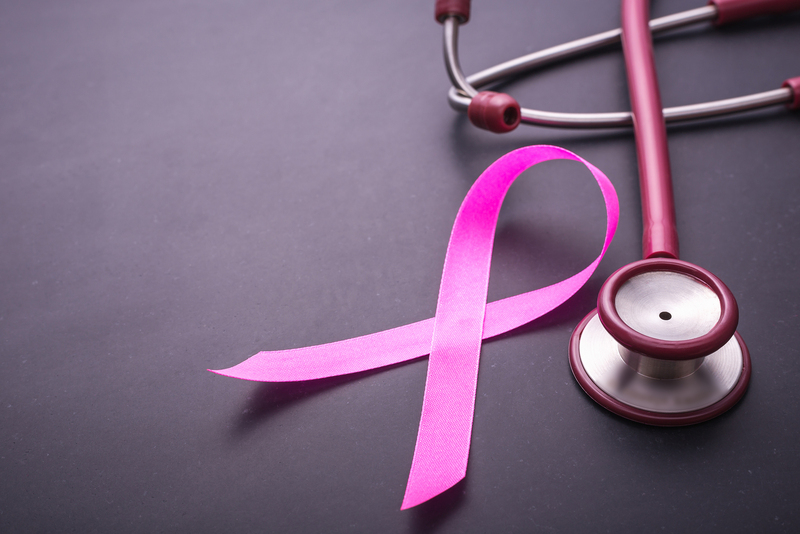 Breast cancer is still one of the most common cancers that affect women. Also, much of what can be done to prevent breast cancer can also prevent prostate cancer and cancer in general. This is a huge subject and in this article, I will cover dietary factors. Genetics is only responsible for 1.7 % of breast cancer under the age of 70 and genes are not your destiny. They need to be turned on and can be turned off. Your diet and lifestyle affect gene and disease expression. Caffeine and breast pain, revisiting the connection shows caffeine not only contributes to cystic breasts, caffeine and breast cancer go hand in hand. Caffeine is associated with an increased risk of breast cancer because caffeine suppresses the p53 gene that makes a protein that slows the growth of precancerous cells. The risk of breast changes occurs when drinking about 250 mg of caffeine (about 2 small cups of coffee). Sugar and starch (bread, pasta, potato, etc.) are the favorite foods of cancer cells and promotes insulin secretion that cancer cells thrive on. That is the link between sugar and breast cancer. Simple starches are just sugar molecules strung together like pearls and are easily and quickly broken down to sugar, which suppresses the immune system. Sugar spikes raise insulin and high levels lead to diseases such as diabetes, heart disease and cancer. Vegetable Oils & Trans Fats found in processed and fried foods are inflammatory. These are corn, safflower and sunflower oils as well as margarine, and anything that says hydrogenated or partially hydrogenated on the label. They create inflammatory prostaglandins that increase DNA damage and the risk of cancer. Remove these from your diet and use grapeseed, coconut and ghee for cooking and extra virgin olive oil, walnut oil, or avocado oil for salads and as a condiment. Green Tea has polyphenols that have powerful effects in fighting cancer, as well as improving insulin receptor function, lowering blood sugar and blood lipids and helping weight loss. Green tea suppresses other cancer types due to the polyphenol ECGC. The best ways to get these powerful polyphenols is to eat the leaves or take a supplement as 90% never leave the leaf. Matcha green tea benefits cancer because he whole leaf is ground down into a powder and more nutrients are extracted. Whereas regular green tea, the whole leaf is dried ad the leaves are thrown away after steeping. Matcha or organic sencha green tea powder is the best green tea for cancer. You will get more polyphenols. You can even put tea leaves in a smoothie to grind the whole leaves. Fiber binds estrogen and aids in its removal through the stool. Fiber is food for the bowel lining that contains 70% of your cancer fighting immune system. It prevents constipation that allows toxins that you want to get rid of being reabsorbed because you are not eliminating them through your bowel movements. Estrogen and toxins will recirculate without sufficient fiber and bowel movements. Beans and vegetables are your healthiest source of fiber instead of starchy, processed grains. Strive for 35-40 grams for best results. Omega 3 Fats are anti inflammatory and they reduce the risk of cancer, insulin resistance, heart disease, cholesterol, and joint pain. Inflammation is the root cause of most chronic illness. 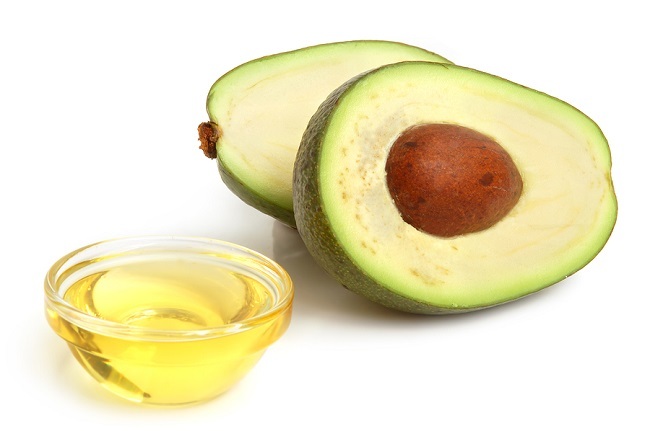 Omega 3 fats are found in what I call “fats that flow” which are fats that can be made into oil such as fish, olives, avocado, nuts, seeds and any of their oils. 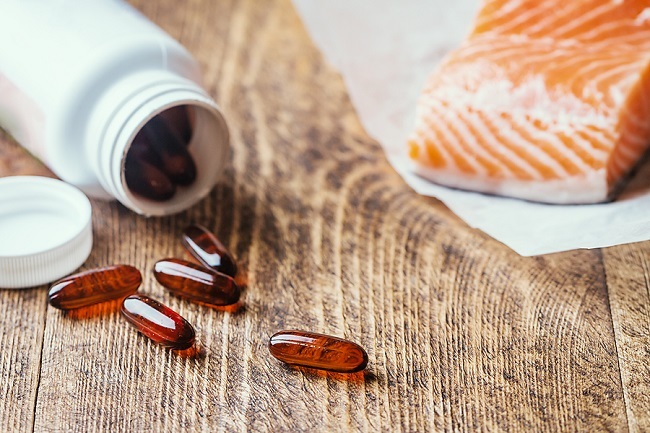 Eat more fish that is low in mercury, especially salmon and take a fish oil supplement. Look for EPA/DHA in its natural triglyceride form. What you eat has a profound effect on not only reducing the risk of breast cancer, it has an effect on many types of cancer as well as other health effects. There are so many factors that can help prevent breast cancer and other cancers. Seek expert advice from a functional medicine doctor to learn if you are on track.